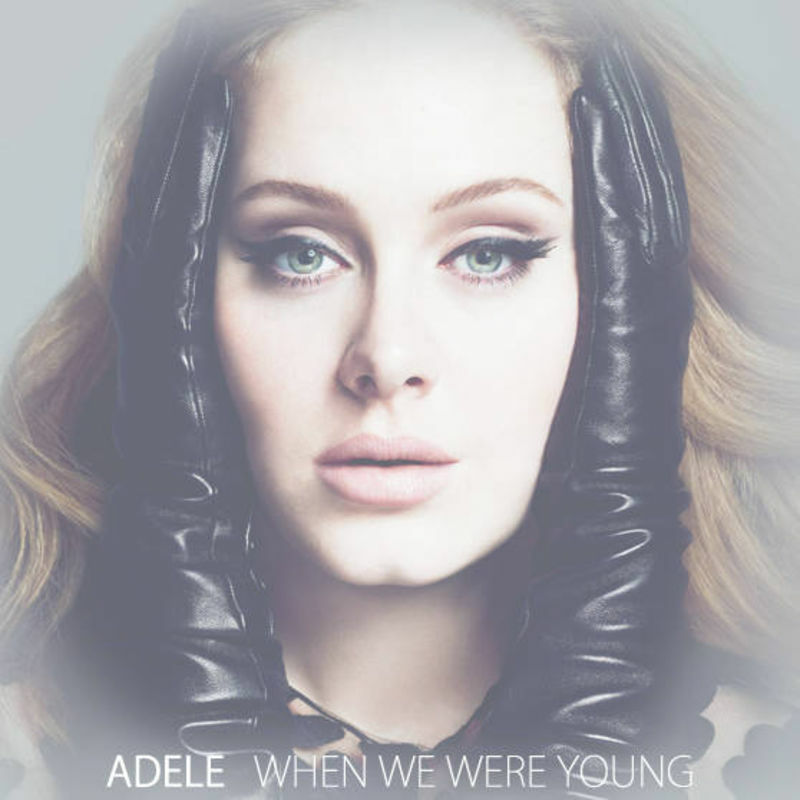 “When We Were Young” is the beautiful second single taken from Adele`s blockbuster album, “25”. Colombian Dj Laszlo created an excelent club banger with his work. Fabulous!